He also suggested the country could set up its own rival social network. 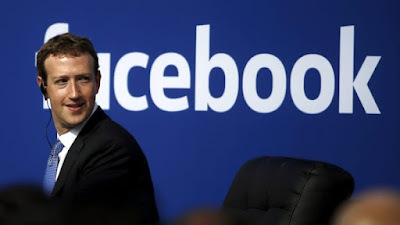 Facebook has faced scrutiny following the Cambridge Analytica scandal and has been criticised over the way it has tried to tackle fake news. Although only about 10% of people in Papua New Guinea have internet access, the country is proving proactive in its regulation of online services. The government aims to use the month-long ban to analyse how Facebook is being used and prosecute those breaching the country's 2016 cyber-crime law.